Along the Gulf of Mexico, Panama City is perfect for all ocean related activities. Let your hair down by taking a banana ride in the sea or race along the water on a jet-ski. The water sports available will exhilarate you as you speed along in Saint Andrew Bay. Panama offers high-quality beaches as well as a bustling nightlife that won’t disappoint. 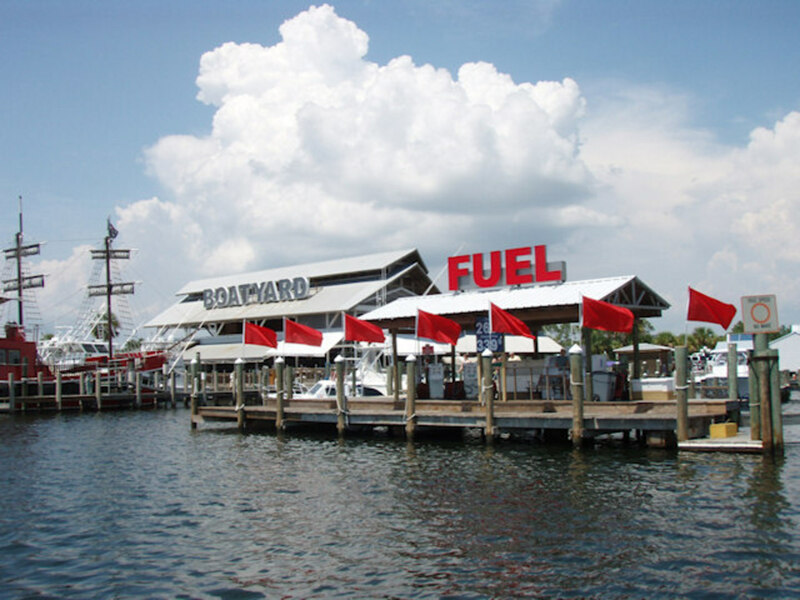 After a night on the town, pick up a pontoon and cruise to the nearest sandbar to relax for the entire day. Many operators offer the chance to experience water skiing at St Andrews Bay. Nothing quite gets the adrenaline pumping like speeding along the waters on two skis tied to a speed boat. 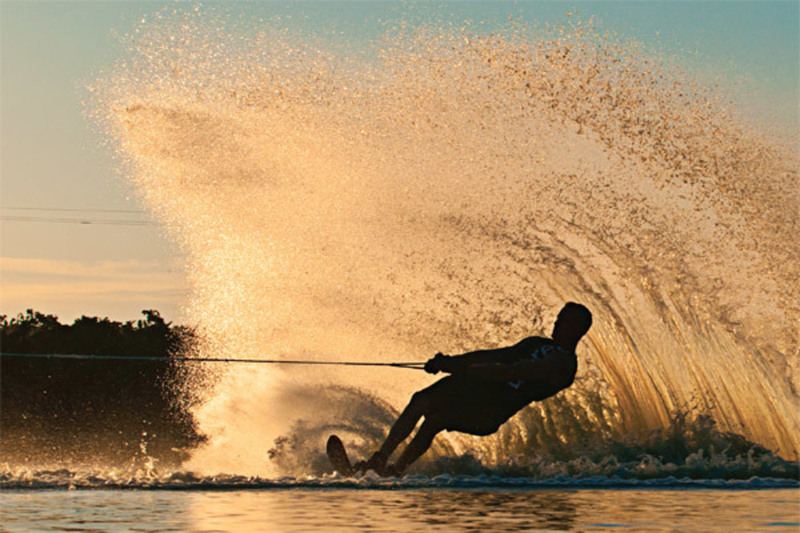 With professional staff ready to teach and help you get up to speed, you can be reassured that even if you are a beginner, you have the ability to enjoy water skiing. The Bay itself is sheltered from the Gulf, meaning smoother water and faster skiing. A natural landscape covered in an abundance of shells, it is no surprise where Shell Island got its name. With Shell Island being pristine and uninhabited, it provides an ideal kiteboarding spot unlike any other. Local rental shops provide all needed equipment, and beginners lessons can be arranged. With year round winds, the ideal time is whenever you are free, as there is quality kiteboarding to be enjoyed at your own convenience. The Grand Lagoon itself is truly grand as well as vast. 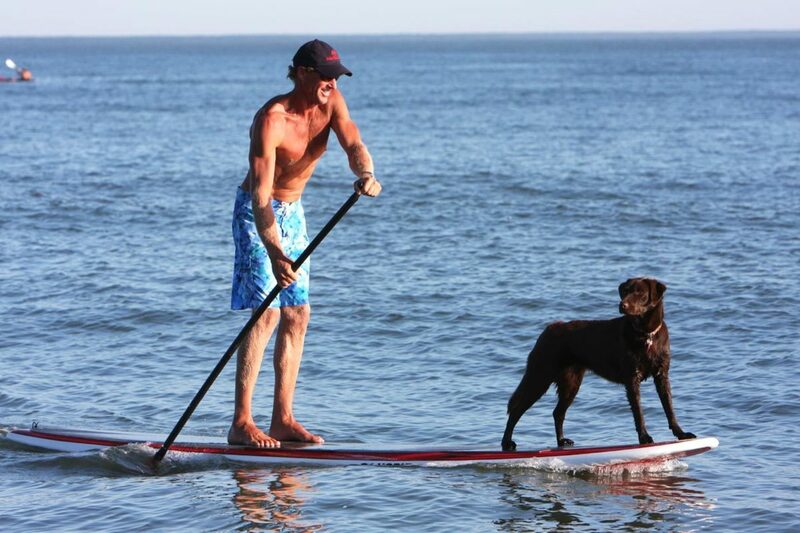 Many watersport operations are situated here opening up a whole range of activities including paddleboarding. With instructors ready to teach, you will experience the water in a different style to most. With flat waters familiar to the bay, you will have calm waters to enjoy and help see the water from above. 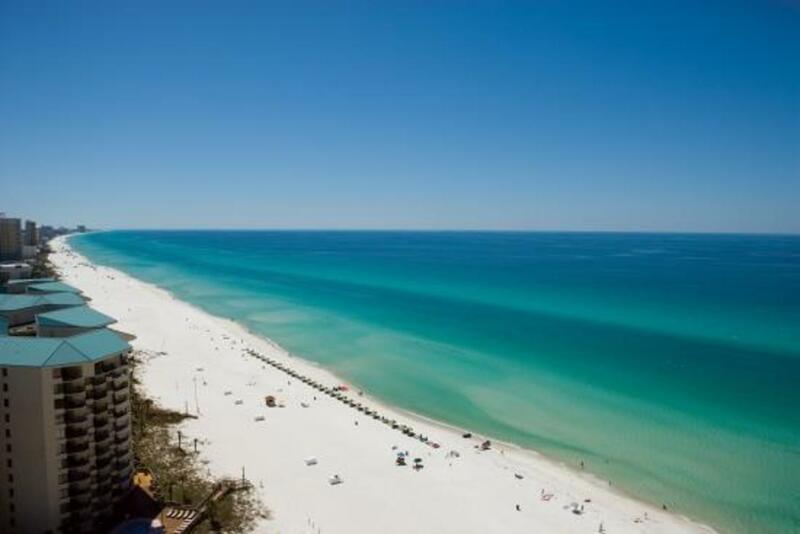 The Panama City Beach is one of the best, with sand so smooth it’s a delight to feel between your toes. Regularly cleaned and maintained, it is in fantastic condition. The white sand and clear water ticks all the boxes when you are looking for somewhere to relax and soak up the sun. With over 5 miles to walk across, it is perfect for the leisurely stroll along the seafront, and provides perfect views at sundown. Lower Grand Lagoon has just about everything you could ask for in a beach town. It has an abundance of nightlife and restaurants. The Lagoon itself is also a great way to get around the area without having to travel on land. Chances are if it can’t be found within a rock’s throw of the Lagoon then it’s not worth having in the first place. Cruise the Bay on This Beautiful Pontoon! Amazing Sportfisher for near or off shore!